A poem originally posted November 2010 for your reading pleasure. A submission for One Shot Wednesday. Check out the poets. 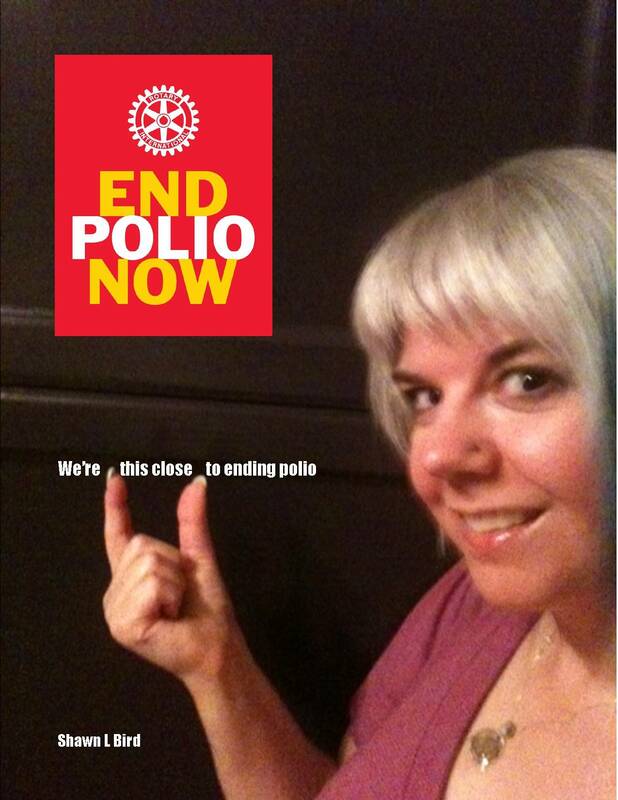 polio today- we’re THIS CLOSE! Wow. From a thousand cases a DAY when Rotary started the campaign to eradicate polio back in 1985 to only 134 cases so far in ALL of 2012!! Yay Rotary and partners! We’re THIS CLOSE to ending polio! Just 215 cases world wide in all 2012!!!!!!! (vs 650 in 2011, and a thousand a day in the 1980s). We’re THIS CLOSE to ending Polio! Let’s make 2013 be the year!